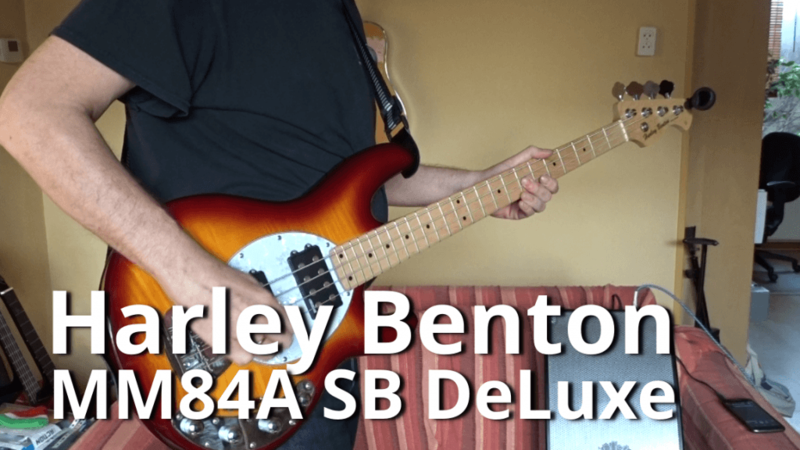 On may 2017 I did my first review of the Harley Benton MM88A SB DeLuxe and I’ve had it for almost two years now. I still am not a great bass player but I’d like to give a little update on it. I was rehearsing some parts for a new song and thought “why not record this and put it online”. So here it is! The Bass-guitar has been used on several studio recordings so far and I’m still very pleased with it! 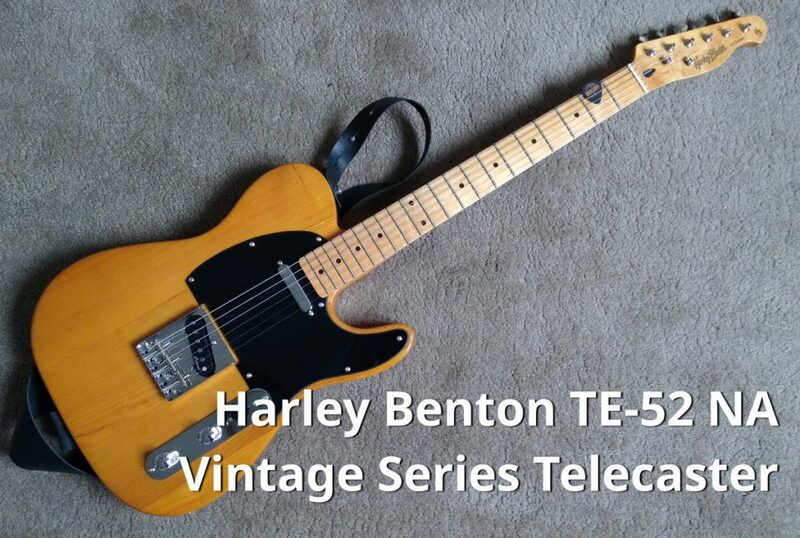 It’s a great, budget friendly, bass guitar and has, apart from the great looks, a nice tone. It is played here over a ‘party amp’ in this video and I used a backing track for drums created with FXxpansion ECO Drums – a Windows program that also works well on Wine, under Linux, too. I’m really happy it does, since it’s a great drums-program and it was one of the programs I really missed when switching to Linux. The audio was recorded using my Sony Cybershot camera – so this setup lacks a lot of low end, but you’ll get the picture I guess.